Home » Mercedes-Benz Sprinter Cargo Van » VIDEO: What features come standard on the 2017 Sprinter Cargo Van? VIDEO: What features come standard on the 2017 Sprinter Cargo Van? 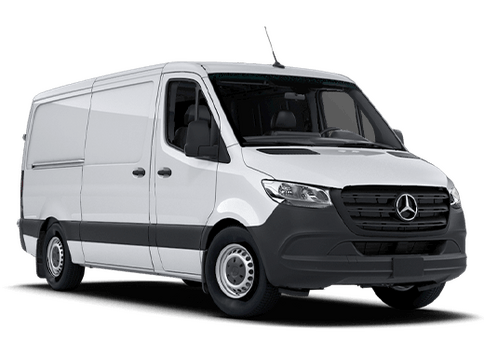 Thinking of investing in a 2017 Sprinter Cargo Van for your business? 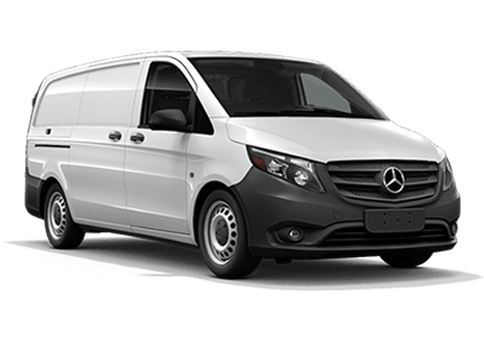 The 2017 Mercedes-Benz Sprinter Cargo Van is the largest van of the Mercedes-Benz fleet, meaning it offers the most cargo space and interior configuration options. 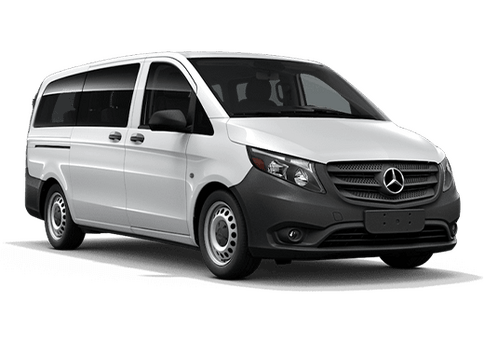 Watch the 2017 Sprinter Cargo Van video brochure from Mercedes-Benz and—if it’s the right fit for your business—contact us about the 2017 Mercedes-Benz Sprinter Cargo Van for sale in Phoenix AZ! This entry was posted on Monday, August 7th, 2017 at 9:03 pm	and is filed under Mercedes-Benz Sprinter Cargo Van, Video. You can follow any responses to this entry through the RSS 2.0 feed. Both comments and pings are currently closed.